One of the anime from this Fall 2018 season, Radiant is based on a French manga about a boy named Seth who dreams of being a great sorcerer. But in this world, sorcerers are infected people who are treated as vermin even as they fight to protect the average people from mysterious beings called Nemesis. Though it is very early on in the series, Radiant is a shounen anime with many of the tell-tale tropes included. It does also include magic as a basic component of the world, causing the main character and magic users to be shunned as outsiders. 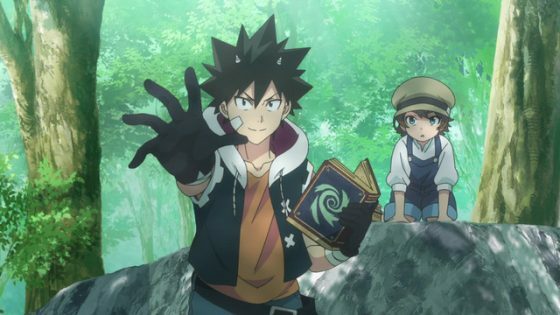 A few other anime have similar aspects to them, and we think you might enjoy them as well if you have been enjoying Radiant so far! 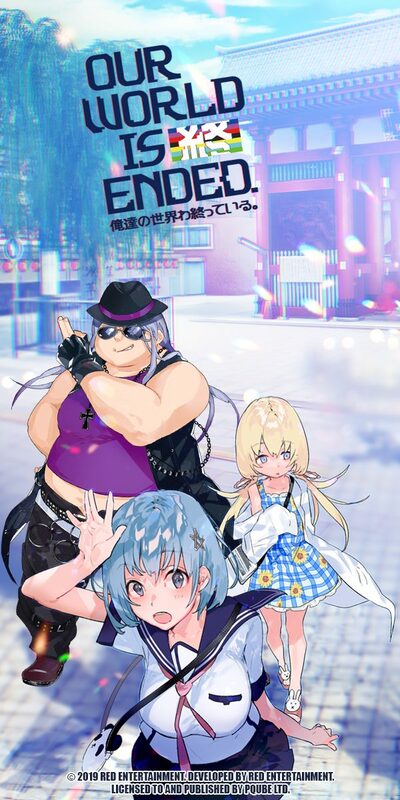 While the rest of the world is discovering that magic exists for the first time, Touta Konoe and his small-town life have stayed relatively the same. Though he has a magic-wielding teacher to show him the basics, Touta’s life isn’t anything that special. But when he becomes immortal quite by accident, his unexciting existence is about to change completely! Finding a group of immortals called UQ Holder, Touta finds that he is not alone and befriends a few others like him. 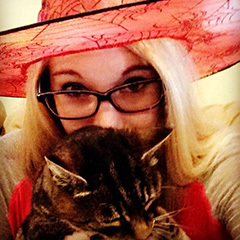 Together, they will embark on a brand new adventure! 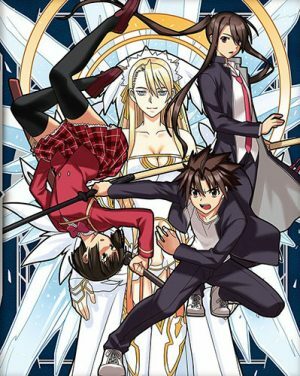 An enjoyable shounen series surrounding the world of magic, UQ Holder! 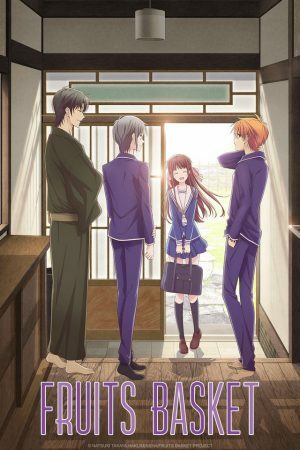 is a mostly faithful adaptation of its manga predecessor. UQ Holder! 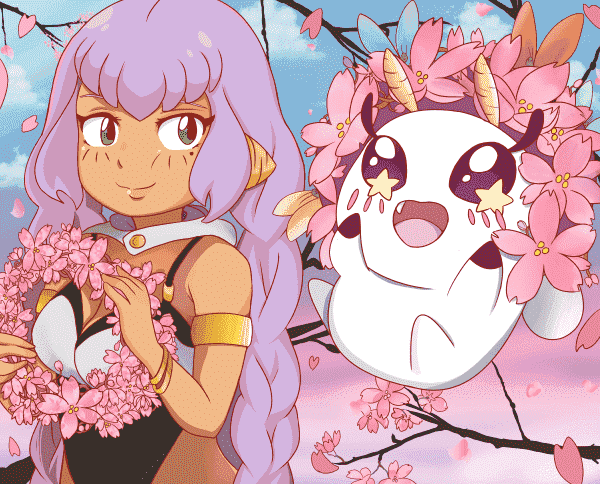 revolves around a world of magic that is new and unusual for most people, something that Radiant’s setting also embraces. Though magic is not despised in UQ Holder! as it is in Radiant, the main character in both anime is set apart from everyone else by their unusual abilities. For Seth, it is the fact that he has magic and can use it, with an unknown power drawn from inside himself. For Touta, he is different because he has no magical ability, but is granted strength and prowess thanks to an unusual demonic presence. Spending her life hunting down the dangerous beasts known as youmu, Mirai Kuriyama has been alone for some time. When she meets Akihito Kanbara, she recognizes him as prey and instantly attacks him with her blood sword—only to discover that he is immortal! As Mirai continues to develop different plots and strategies to kill Akihito, the two somehow become friends along the way. 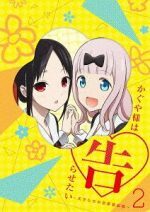 Mirai even joins the Literary Club and befriends two other Spirit World warriors, siblings Hiroomi and Mitsuki Nase. But when the most powerful youmu threatens their world, will the four friends’ shared bond be enough to help them overcome the danger? Though Kyoukai no Kanata is not a shounen anime, it certainly has all the action and supernatural elements you could ever want! In both Radiant and Kyoukai no Kanata, there is a male protagonist who is shunned by the world for their strange abilities. 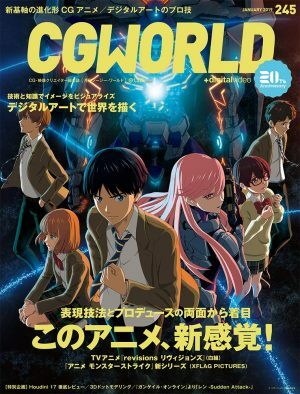 The protagonists’ friends are all within a select group of unusually gifted people; for Seth, it is the sorcerers that he befriends and for Akihito, it is the Spirit World warriors that he meets. The anime both deal with themes of growth and redemption as well, which play out as their respective stories unfold. 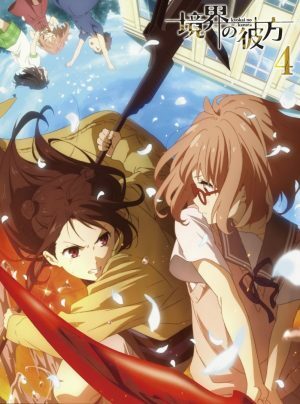 These are two enjoyable tales of magical beings that are seen as outsiders by others, and we think you will love Kyoukai no Kanata if you enjoy Radiant so far! A typical troublemaking teenager, Rin Okumura lives an average life with his twin brother Yukio and his adopted father Shirou Fujimoto. He has been trying to be less of a hindrance, but when his life is turned upside down after an attack by demons, there is no going back… Rin discovers that their father was actually Satan, the ruler of Gehenna and that Rin was sent over to Assiah to conquer the place for his father. Tragedy strikes their family and Rin is left with only one desire; to train alongside Yukio as an exorcist, defending Assiah from their real father. But training as an exorcist is not easy, and Rin has to work hard to keep his true identity hidden from his classmates. Will he succeed in his mission? or will he flunk out before he even gets the chance? 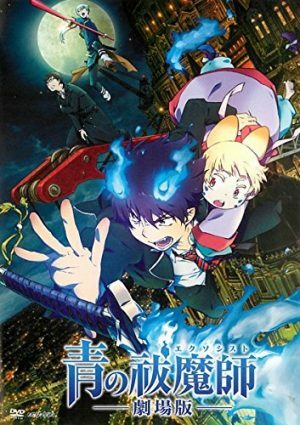 Both Radiant and Ao no Exorcist are shounen with the same sort of premise—a shunned protagonist sets out to become great and protect others, using his unique gifts to help him. 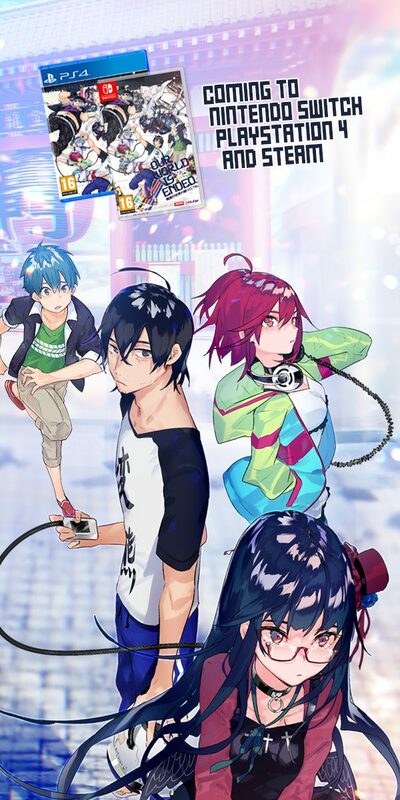 Though the characters have two opposite personalities, Rin and Seth are both determined to achieve their goals, despite what others may say about them. Although Rin may be hated and mistrusted by those who know his secret, he is eventually able to win over his comrades through hard work and Seth follows the same pattern. 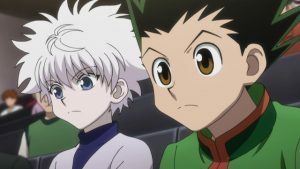 Both anime focus on the unique abilities these characters are given and how they are seen as deviant or wrong in the eyes of the world. 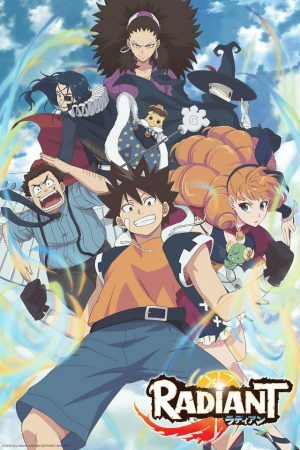 Any Anime Like Radiant ? Black Clover’s world is the exact opposite of Radiant, where magic is seen as a basic need rather than a curse. 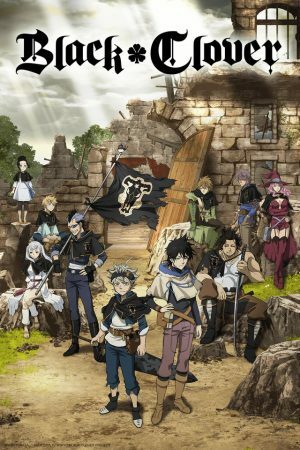 However, both anime introduce a wide variety of characters seen as outsiders or misfits due to either their use of “infected” magic as in Radiant or their low status in the world as in Black Clover. In addition, both stories use a good mix of action and depth in the characters’ development, alongside a good amount of comedy. 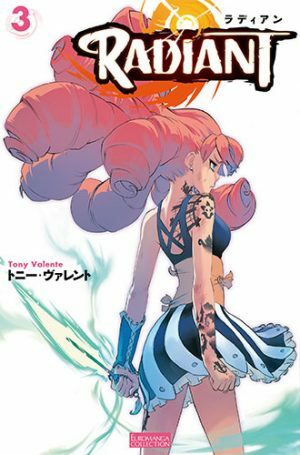 Each main protagonist is the utmost of an outsider, and both are given an unusual supernatural reach, though Asta has no magic while Seth has plenty of it. Kaze no Stigma is the story of Kazuma Yagami, a young man who can control the wind, and was banished from his family as a result. When he finally returns from his exile, he finds the family in disarray, as many of the Kannagi members were murdered by a wind user. In an attempt to clear his name of the subsequent blame, Kazuma must work alongside those who hated him to find the true culprit. 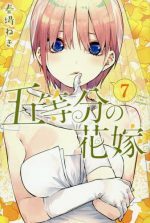 Will Kazuma and his younger cousin Ayano Kannagi be able to find the true murderer in time? 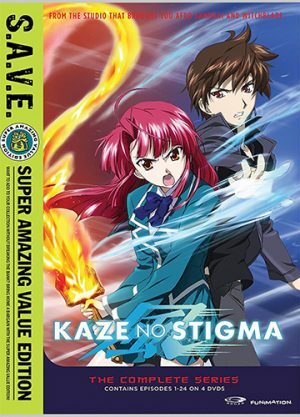 The strength of Kaze no Stigma comes from its blend of comedy, action, and magic. 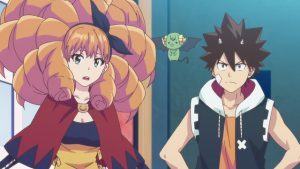 Despite Radiant being in its early stages still, we can see that these two anime share all of these elements! Kaze no Stigma and Radiant both embrace the magical and supernatural element of shounen combat, though Radiant’s setting sees magic users as an infected group. 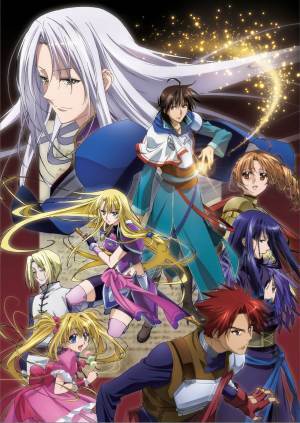 In contrast, Kaze no Stigma sees magic as vital to survival, but the characters in this world prefer one type of magic over another. 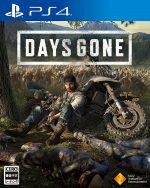 Both main protagonists share the outsider experience in this regard, being shunned and pushed to the side of their societies because of their abilities. Radiant embraces many of the shounen tropes, which Kaze no Stigma does also. However, both anime are able to do without boring their audience. 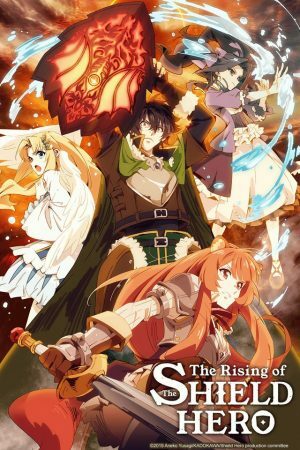 Although Densetsu no Yuusha no Densetsu is a high-fantasy style anime, it still shares the same elements of magic and shounen tropes that make it alike to Radiant. The worlds in both anime have great amounts of magic and mystery in them, yet their strange magical abilities are often feared more than answers to the unknown. 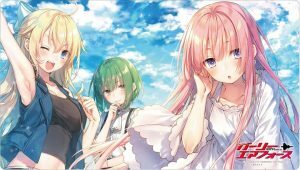 Densetsu no Yuusha no Densetsu is also drawn in an older style than Radiant’s animation. Despite this, both main protagonists suffer from the same situation of being feared for their magical gifts, going on a journey to find themselves. 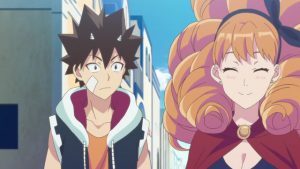 Radiant looks like it could be a promising shounen anime for this season! And if you get bored waiting for the episodes to come out each week, we hope you found something on this list to tide you over! 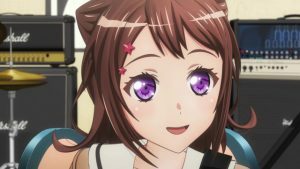 Which of the anime on this list will you try watching? 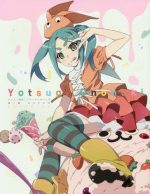 Are there any other anime we might have missed? Let us know what your thoughts are in the comments section below!